How do you radically grow member engagement? How do you develop member engagement in a way that makes your members feel great? How do you improve member retention even after your renewal plan has plateaued? 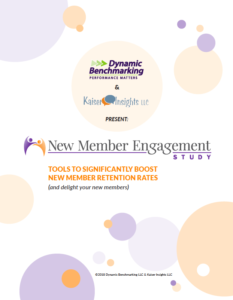 The New Member Engagement Study, a collaboration between Kaiser Insights LLC, Dynamic Benchmarking, 12 research partners, and 160 association professionals, explores these questions and more. Association professionals from every size and type of association participated in this mixed-method study. They shared what made their new member onboarding, orientation, and welcoming programs most successful. Who should read this research report? What will you learn from this research report? What can you do with the results of this research report? Learn how to grow not just new member engagement but engagement with all members. 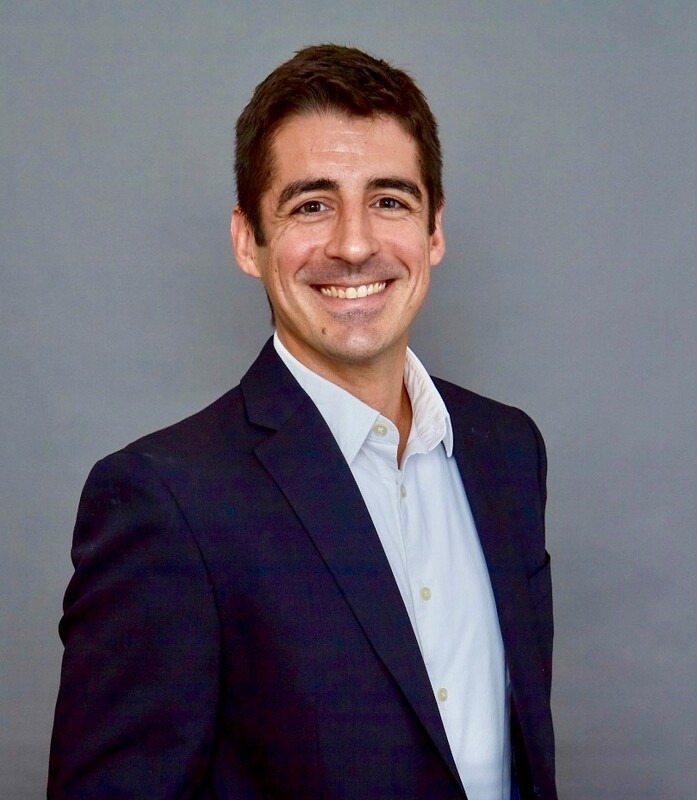 As we prepare to onboard hundreds of new members through organizational partnerships, this report made crystal clear that we can’t sit back and hope to sell the value of membership over time. We all know that old chestnut that you don’t get a second chance to make a first impression, but it’s tough to lobby for allocation of resources based on a platitude. 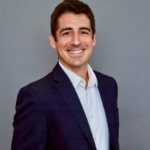 The New Member Engagement Study suggests how much a first impression may actually be worth in new member retention, and that is something our senior management team can work with. Get tons of useful ideas about how to engage new members within the critical 3-day to 3-week window with your copy of the New Member Engagement Plan.